A politico-religious thriller about persecuted Christians in the Iraq war. In 2008, Ken Timmerman warned the U.S. government and the American public that Christians were “facing extinction” in northern Iraq. In the summer of 2017, he was back on the ground, debriefing the most recent victims of the ISIS onslaught. Sometimes fiction precedes reality. That is the case with ISIS Begins. 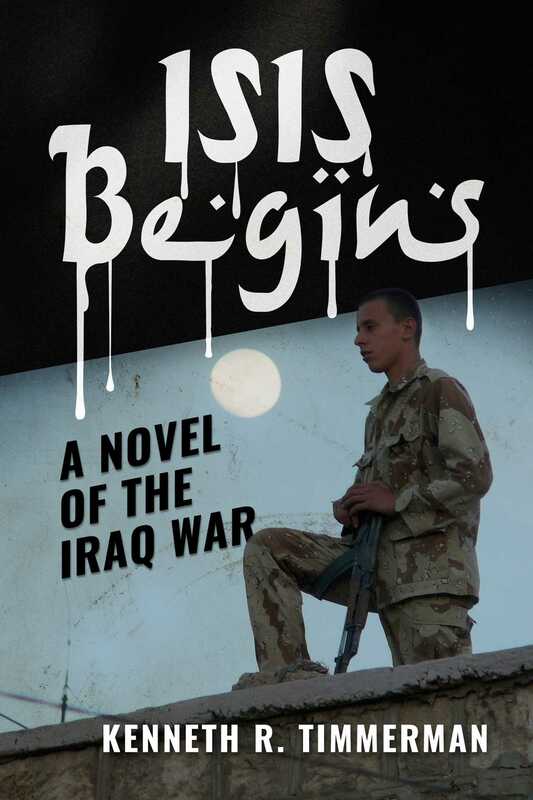 A politico-religious thriller first written in 2010, and updated in recent months after Ken’s most recent trips to northern Iraq, it gives readers a ringside seat to a tragedy that never should have happened. Everybody with any involvement on the ground in Iraq, from U.S. government officials to Christian aid organizations to journalists like Ken, knew what would happen once the U.S. pulled out of Iraq. ISIS Begins takes you on a journey of the heart, bringing alive the sufferings of Iraqi Christians persecuted for their faith by jihadi Muslims. It also unveils the deep corruption and utter cynicism of some career U.S. government officials, who used their power to enrich themselves at the expense of their fellow citizens—while decimating a Christian community that still uses the language of Jesus at home and in church. “Timmerman names names… We’re going to have to get this book in the hands of a lot of people... Your book is fabulous!" —Rush Limbaugh, on Shadow Warriors.